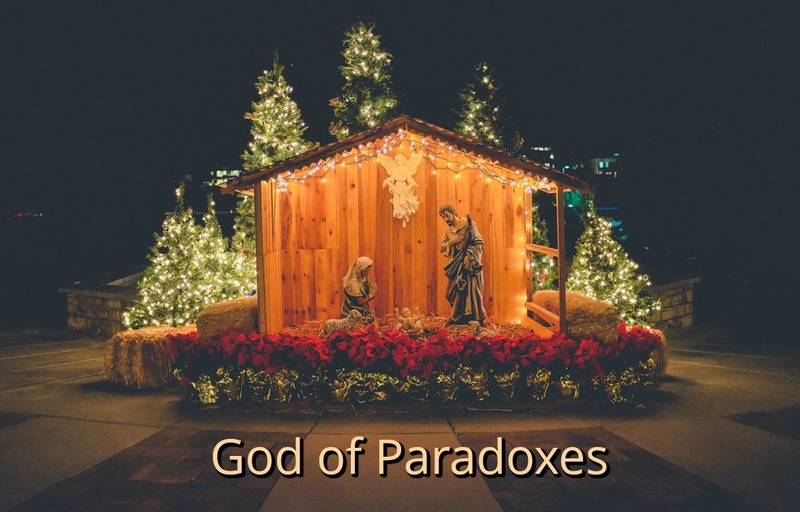 God has many names, but one I believe that is often appropriate is “God of Paradoxes.” So many times Jehovah does the opposite of what we might think is the rational or expected choice. Take, for example, the reading today. 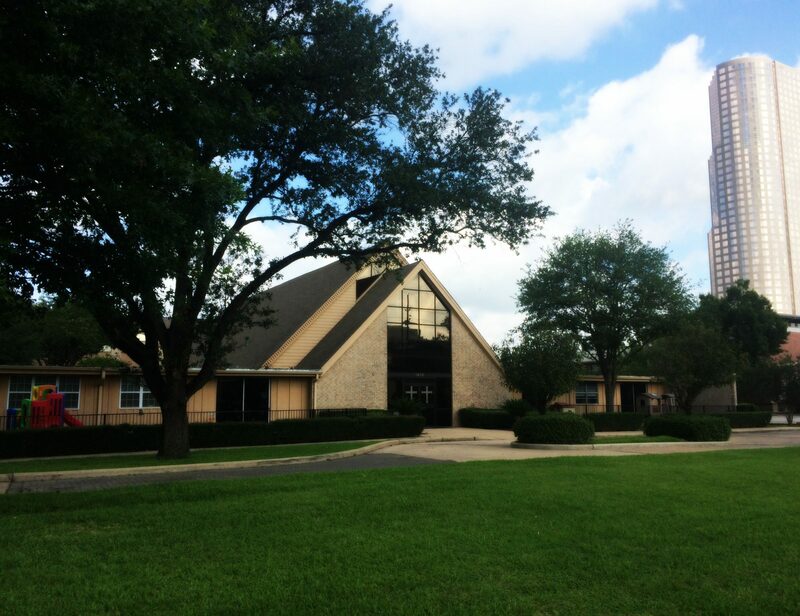 Adonai chose to enter his creation in the body of an infant—not an adult, but a helpless infant. Immanuel, who could have chosen birth in a grand palace, is born instead in a primitive place—a crude stable or, as some believe, a cave. The parents of the infant-God live in Nazareth, but prophecy said he would be born in Bethlehem. Although Elohim could have chosen a couple in Bethlehem, he did not. Not coincidentally, a government official called a census, and the couple had to travel to Bethlehem in the final days of Mary’s pregnancy, just in time for her to deliver. The God of Paradoxes still lives in the world today—maybe even through you and me.